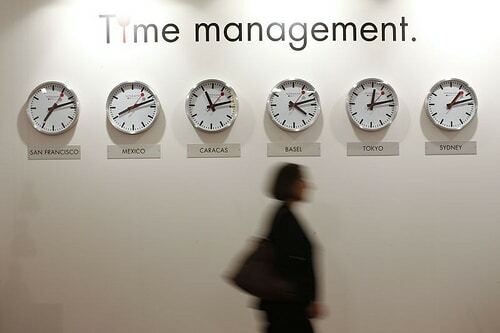 In our previous post on time management we explained how the concept of trying to manage time is actually a misnomer. No one can actually manage time – it just has a habit of relentlessly moving on. Managing time has become significantly more complicated by the plethora of choices that we have at any given moment. That is why so many of the tips and tricks to manage time are doomed to failure. Modern life is so much like the experience of Sysiphus in the ancient Greek myth. Sisyphus was condemned to carry a large rock to the top of a hill and then watch it fall all the way down to the bottom, before having to repeat the process all over again for eternity. The problem is that with the impact of technology and the general frenetic pace of life, any technique or tool quickly needs refining –rather like when you clear your email inbox you then generate a whole new bunch of task, emails and work to do even bigger than when you started! What time is actually made up of is a whole series of events – some big, some small, some major and some insignificant. If I can get to the point where I determine the sequence of the events in my life then wonderful feelings will follow. I will feel relaxed and settled. I will be able to do my clearest thinking. That is one of the most peaceful and healthiest places to be. When someone says I have lost control of my life what they mean is that I have lost control of the events that make up my life. The other challenge about time management to get over is that it is ultimately about energy management. A helpful observation of Peter Drucker, the management guru is that ‘The first and foremost job as a leader is to manage your energy and help manage the energy of those around you’. Just because we can answer emails and engage over issues 24-7 or that we can answer instantaneously does not mean we should. 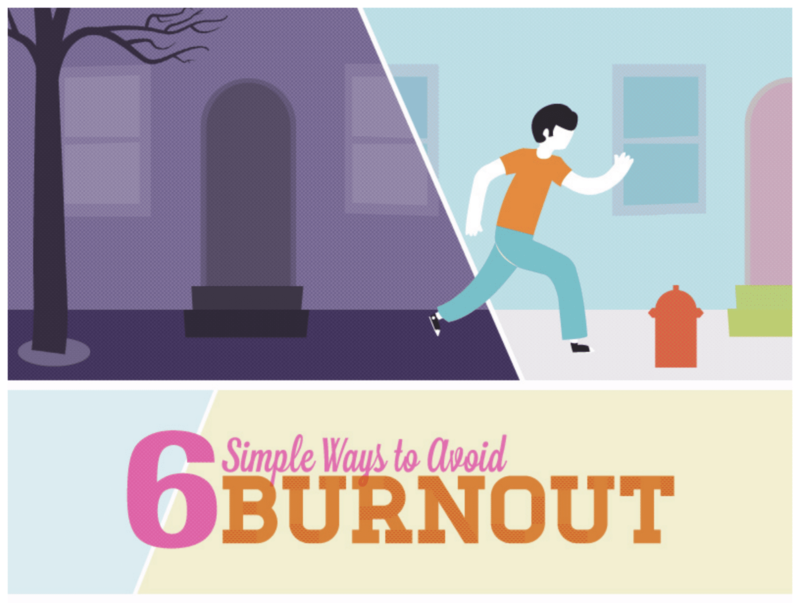 Not paying attention to your energy levels can have devastating consequences. You cannot just keep on going – you have to stop to conserve energy. There is a biphasic pattern. Periods of activity have to be matched by periods of rest. And the greater the activity, the deeper and more refreshing the rest has to be if the activity is going to be sustained. Energy can be physical, intellectual, emotional and spiritual. And the key thing is that they are all inter-related. So if I am tired and hungry that is not a good time to send an email about something I feel angry about. Might seem obvious, but how many of us have sent an email we later regretted because we were not in a fit state of mind to deal with the issues! Or how many meetings go on far too long and lead to bad decisions because the participants are tired and depleted? Or how many bad decisions are made because not enough attention is paid to the emotional energy in the room? A part of that wisdom is going from time management to event management to ultimately to energy management. How much do these concepts resonate to you? What further questions or observations do you have about time management? The problem is that people feel pressurised to work hard, put in excessive hours, etc because it is considered a \”macho\” thing to do. I think it is also important to devote time to ones mental, physical and spiritual relaxation. Am with you on this one, dr sahib. Great quote Julian and how fast it flies!